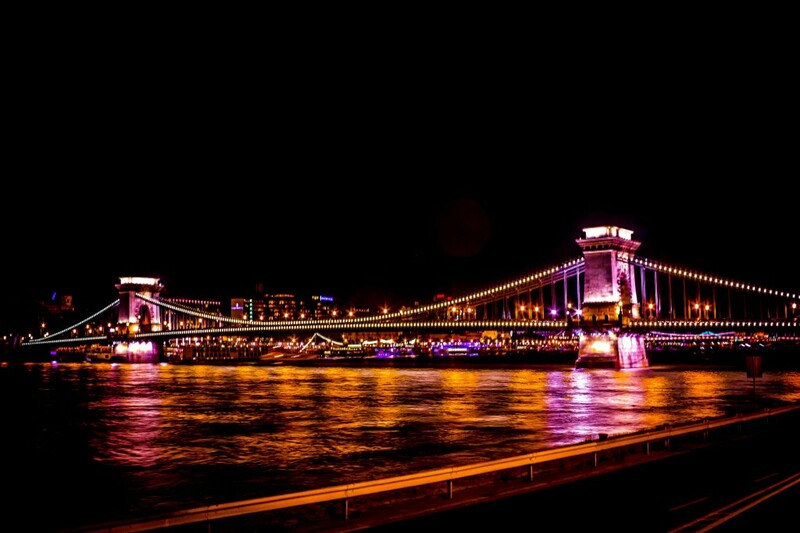 Being to Budapest, the capital of Hungary, was a good experience to make some long exposure experiments during night time. 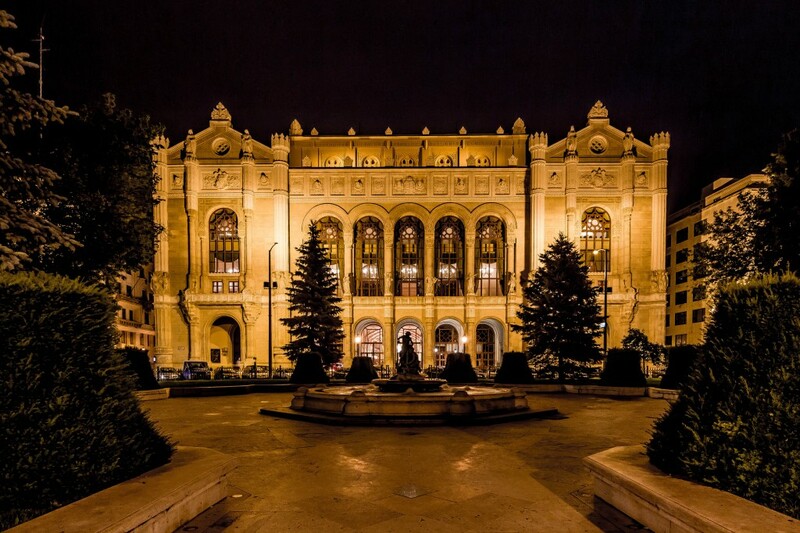 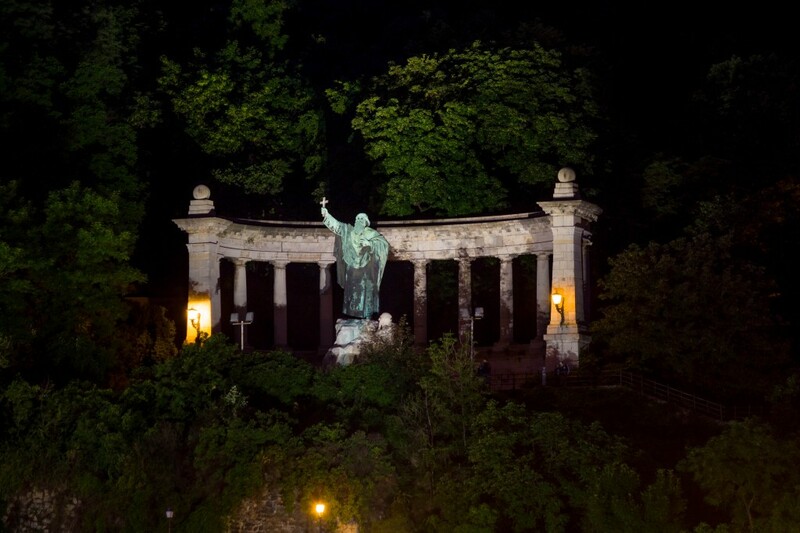 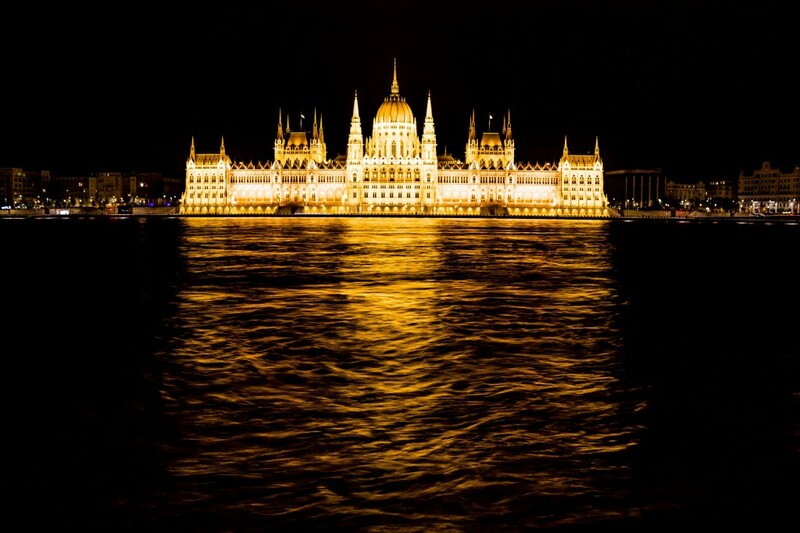 Budapest is one of the most visited cities of Europe because of the relief, history, events and architecture. 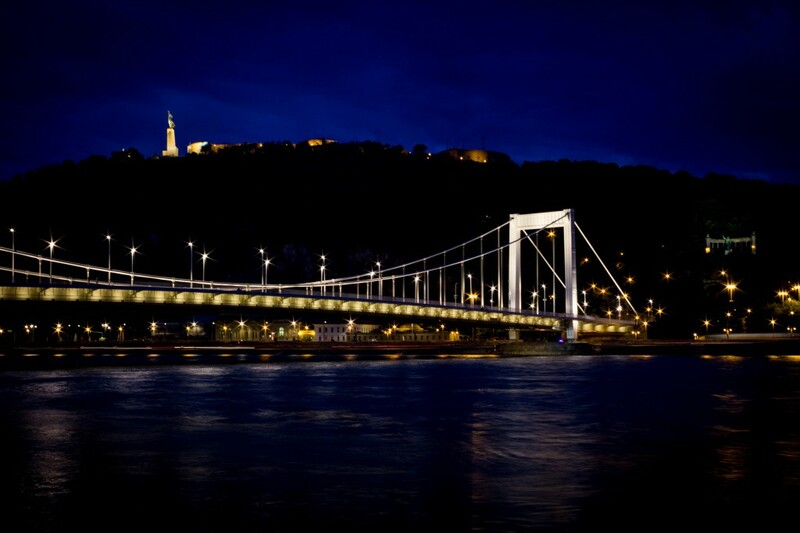 Danube offers one of the most spectacular parts of the city because of the promenade, ships and sites. 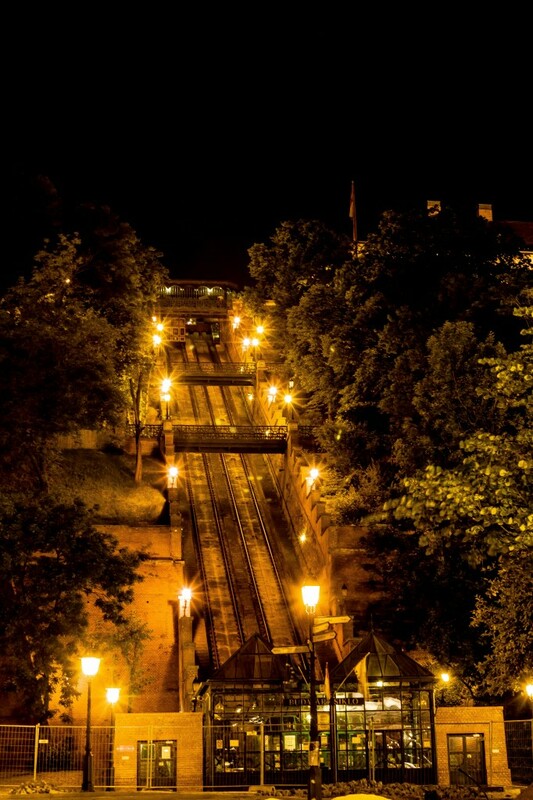 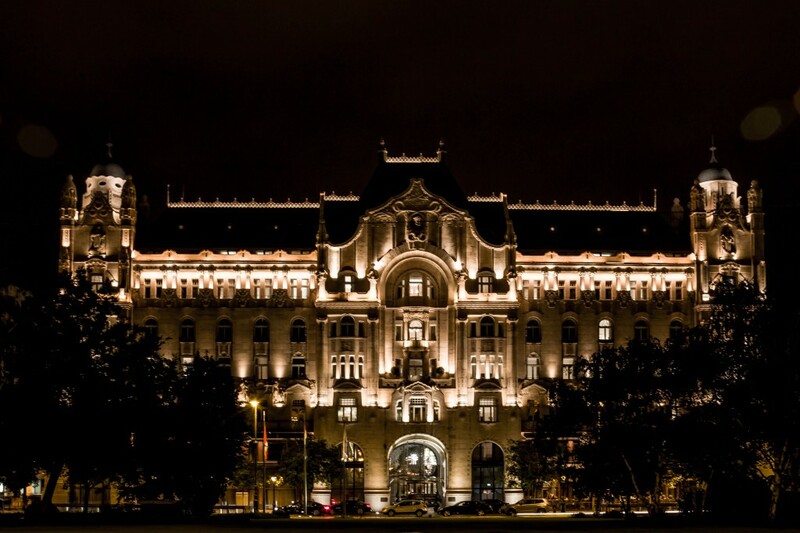 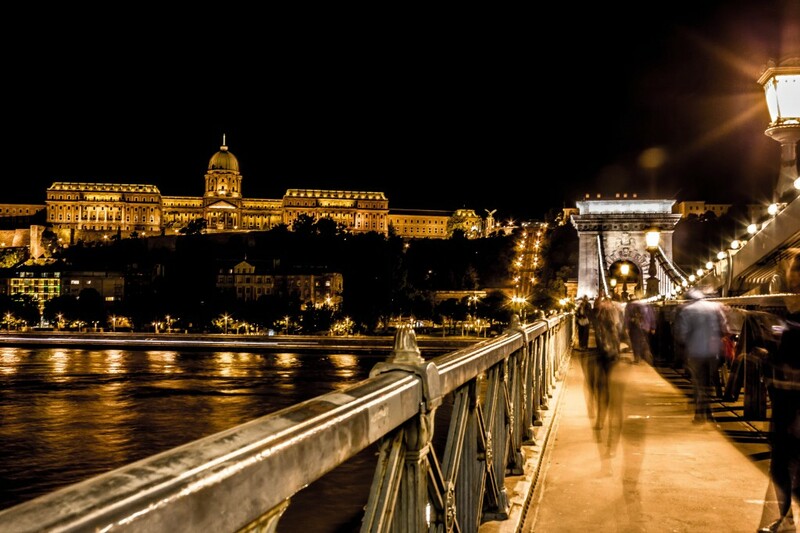 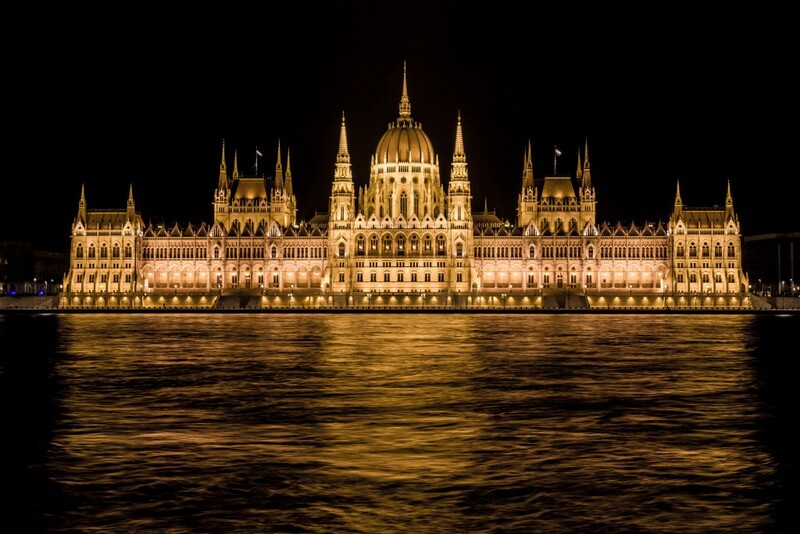 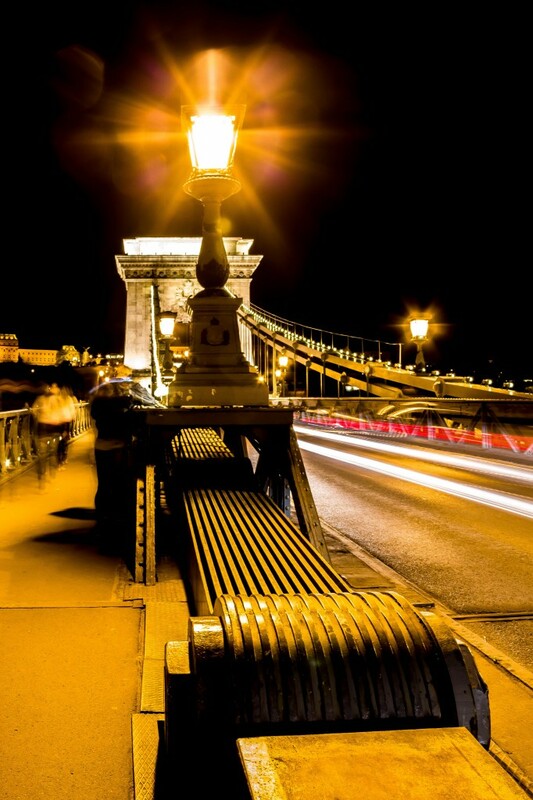 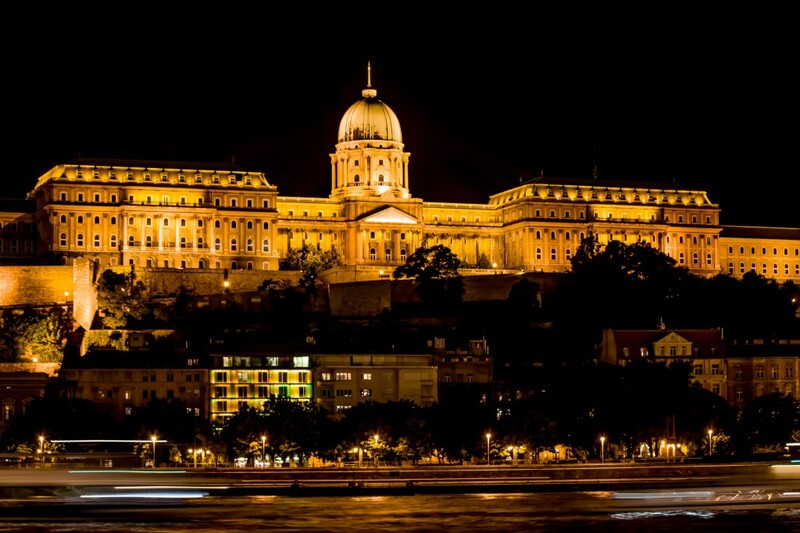 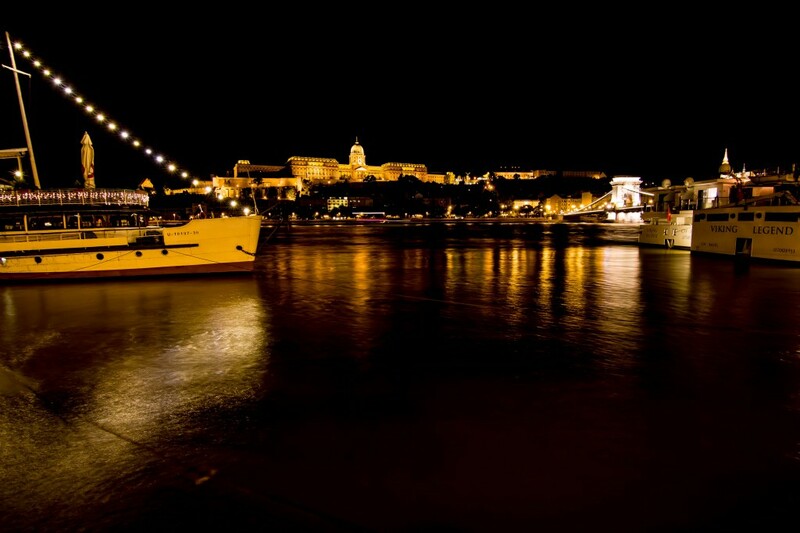 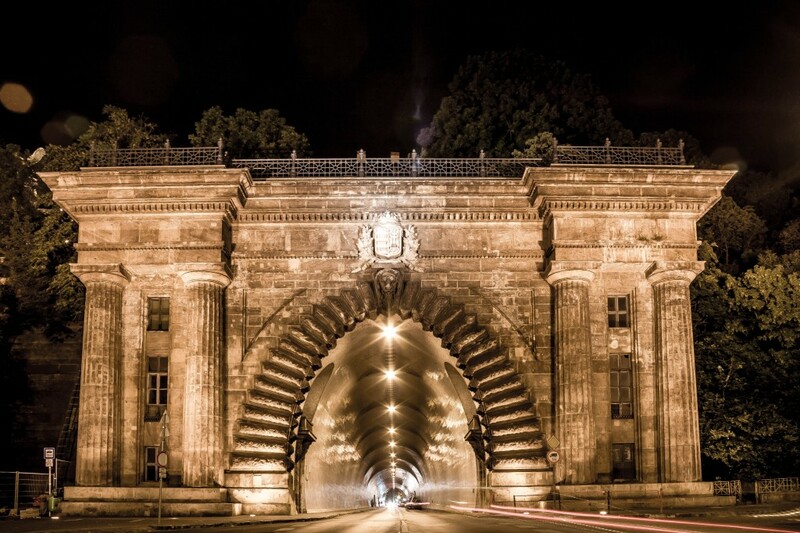 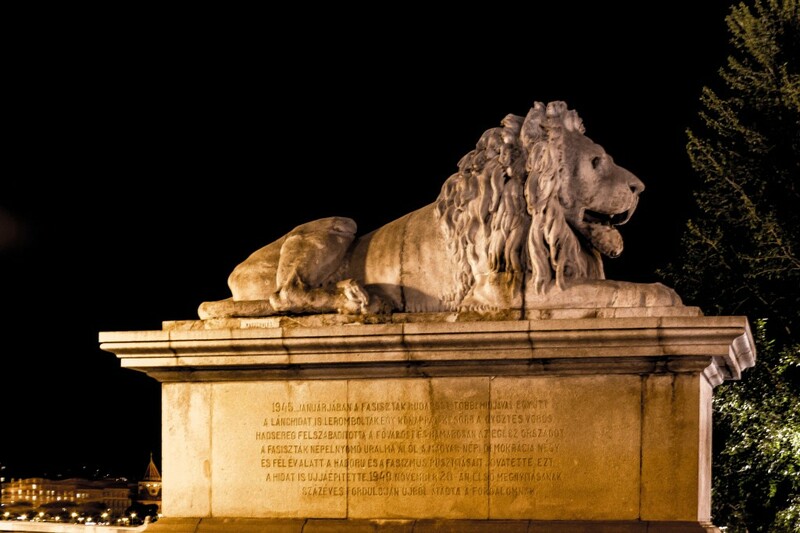 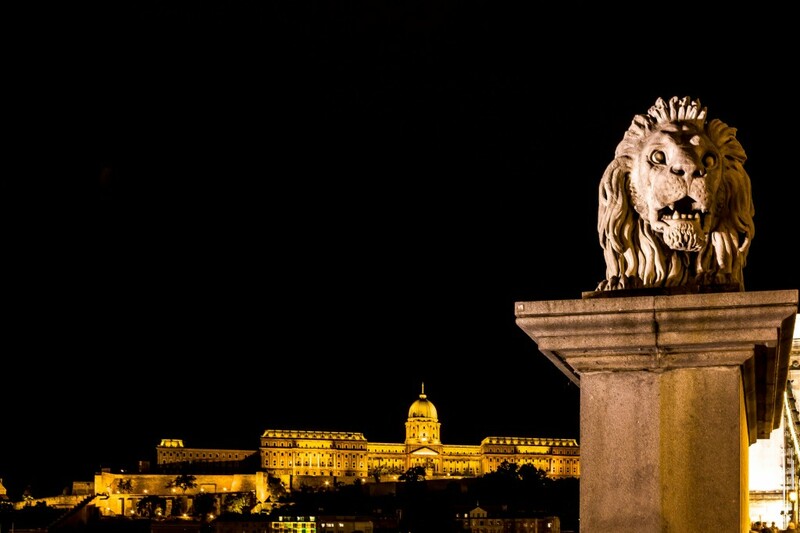 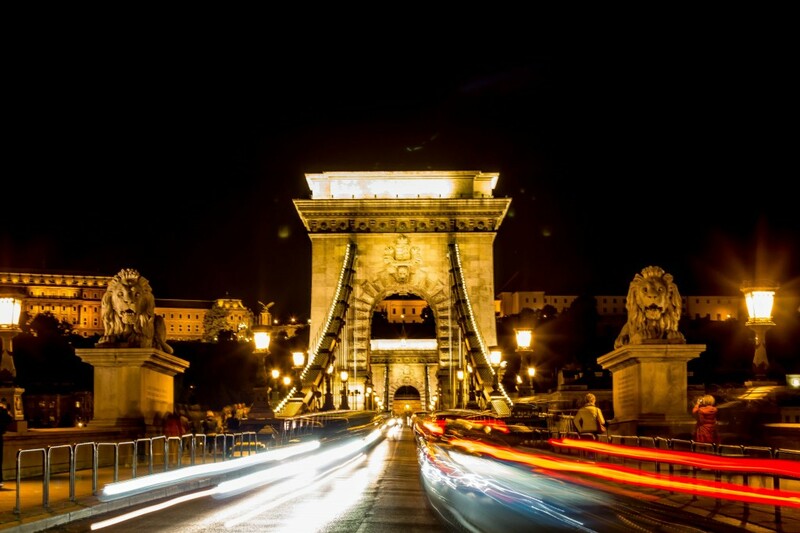 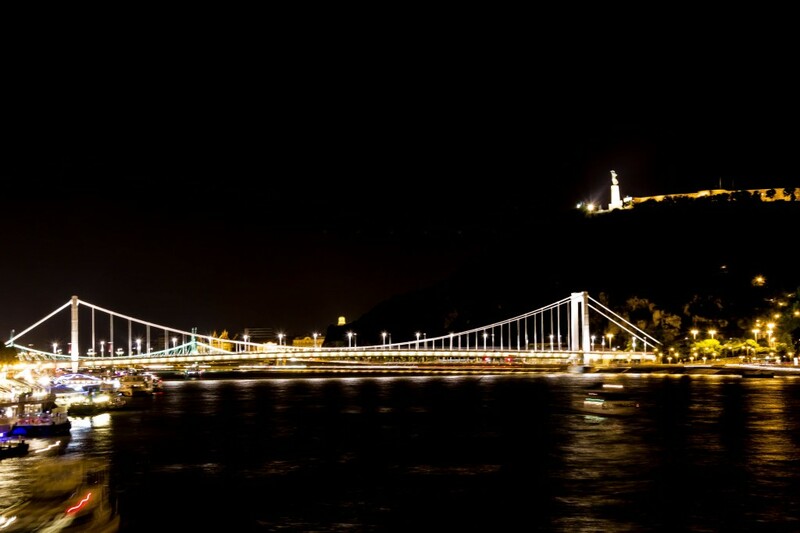 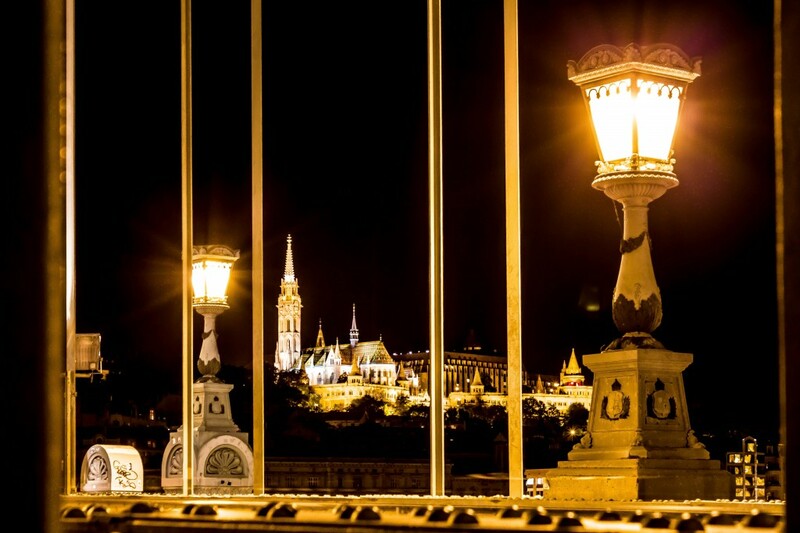 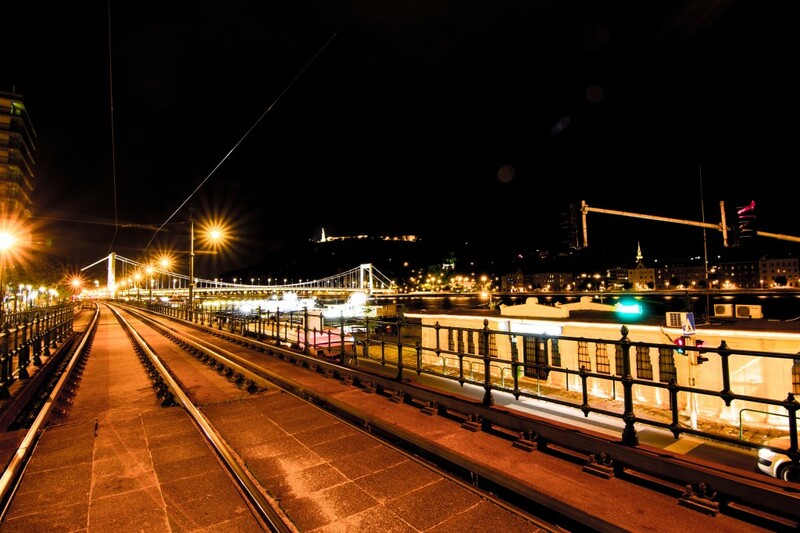 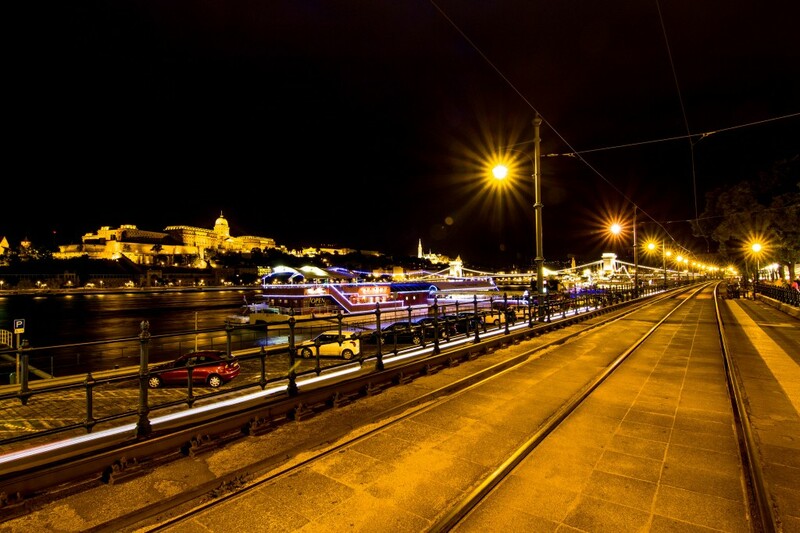 At night everything is highlighted in Budapest on both sides along the Danube River. 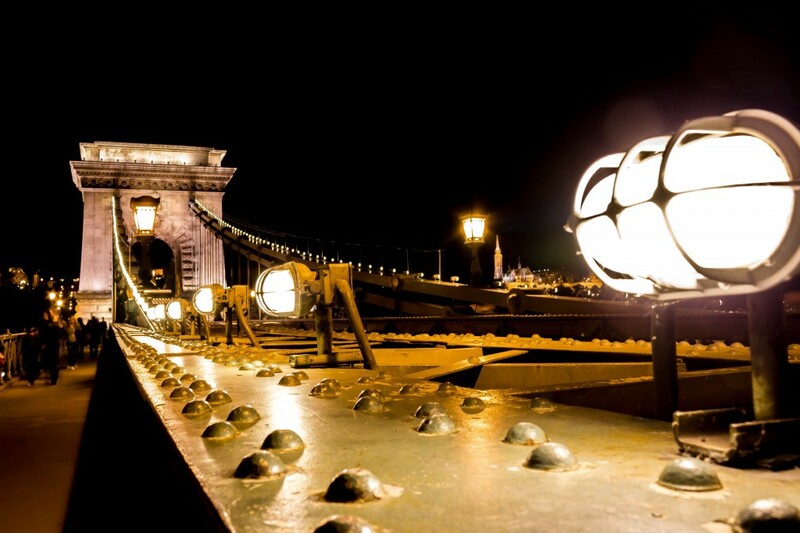 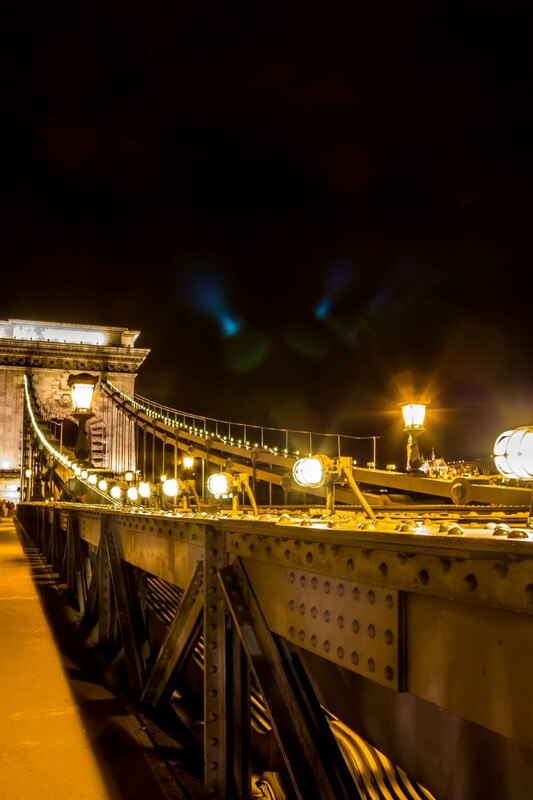 The High Quality and High Resolution image gallery of Budapest by Night presents the famous Chain Bridge completed in 1849, Buda Castle completed 1265, Danube Promenade and the architectural landmark of Hungary the Parliament which highlights and reflects in the Danube River. 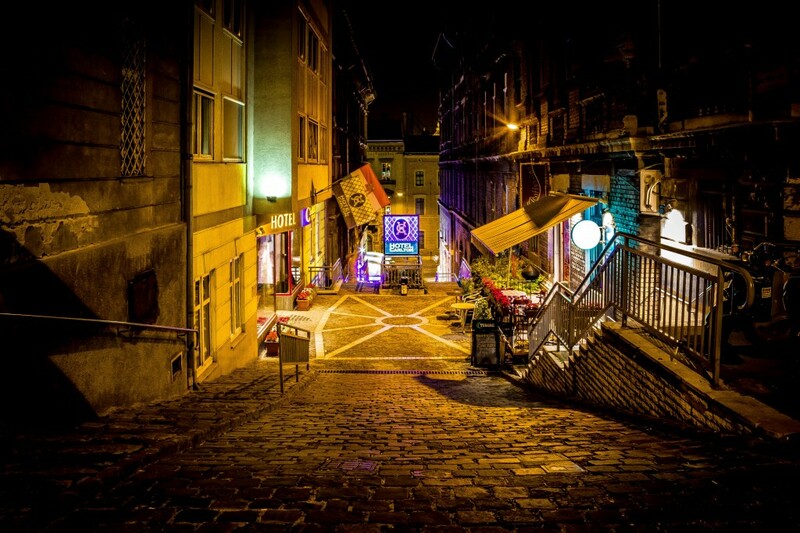 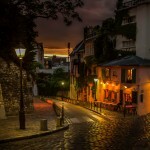 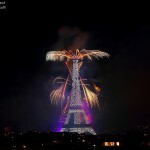 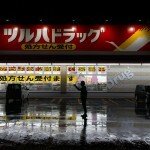 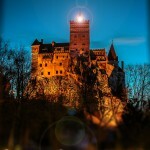 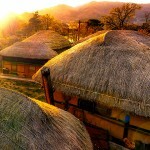 I really like your night pictures!